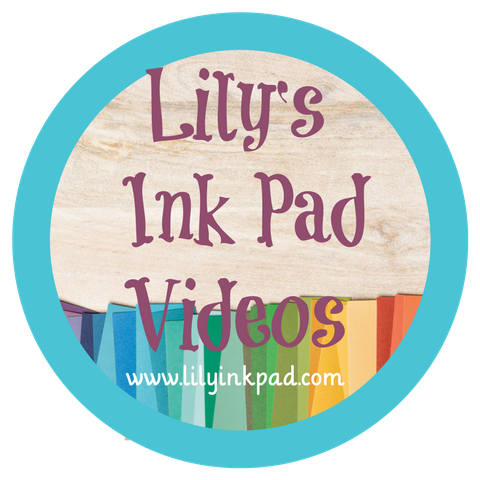 Lily's Ink Pad: Even More My Digital Studio Downloads! Even more My Digital Studio Downloads appeared today! 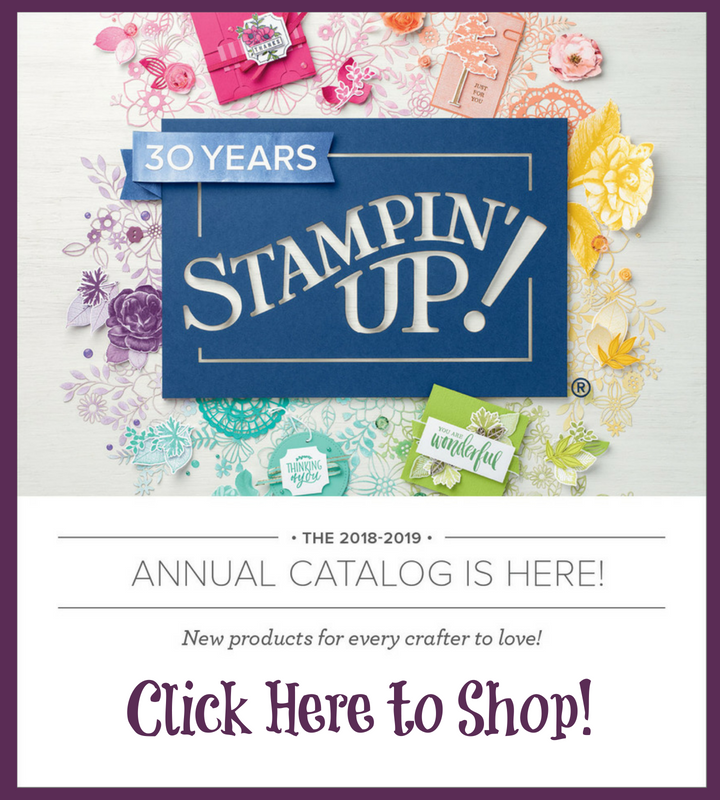 Thank-you Stampin' Up! You can order via my online store, pay no shipping on downloads, and get them RIGHT AWAY! 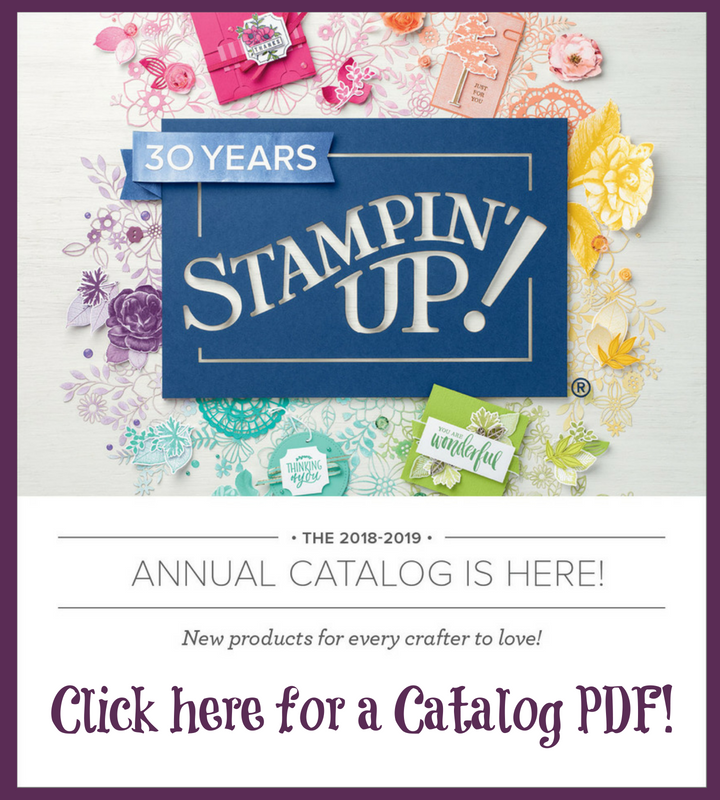 It's the perfect way to get new stuff!